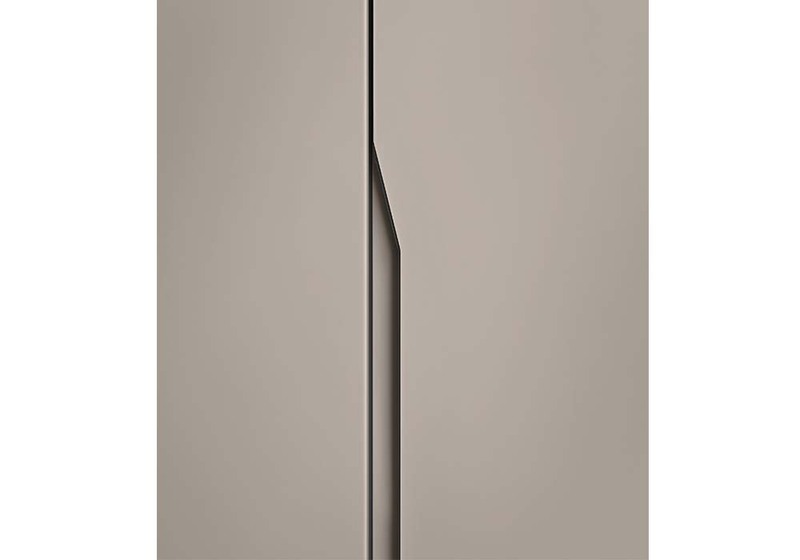 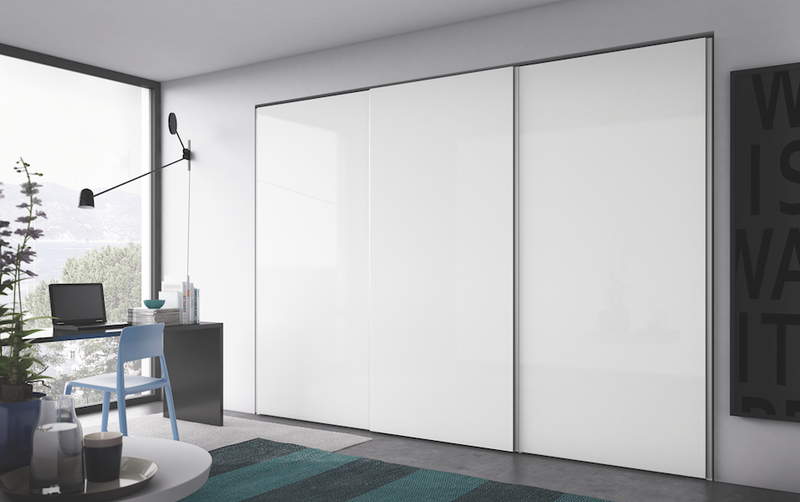 Manhattan is a minimal, elegant and modern wardrobe with a built-in unique handle groove. 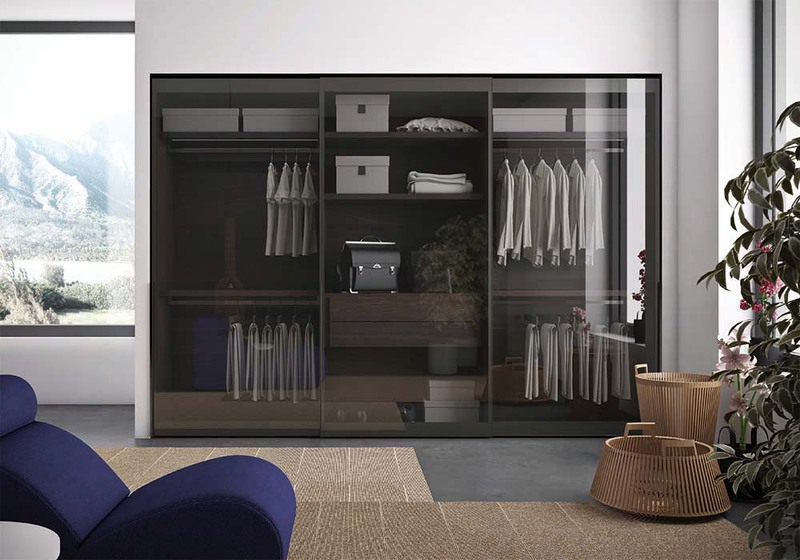 Manhattan is a minimal, elegant and modern wardrobe with a built-in unique handle groove. 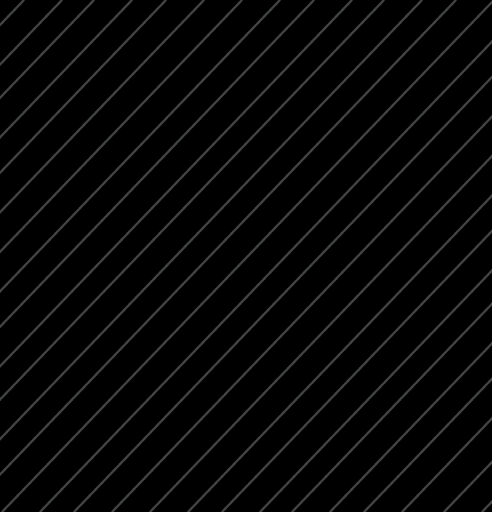 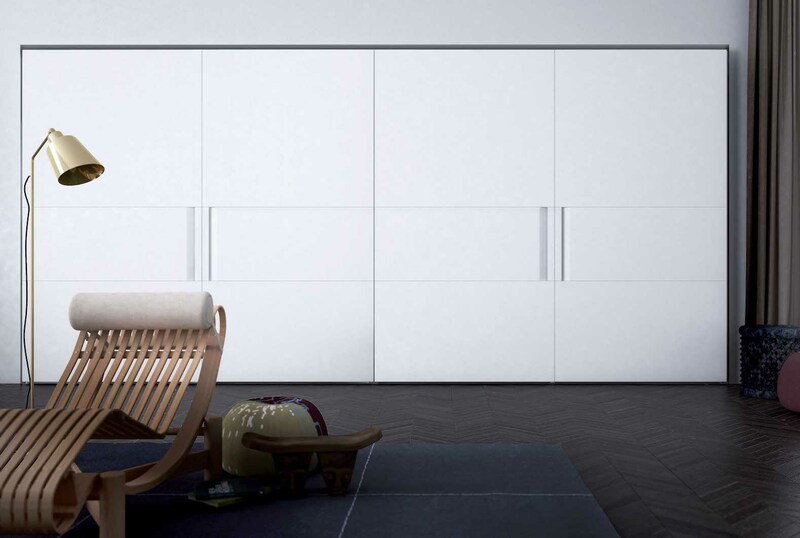 It's simplicity in design is often its most-loved feature. 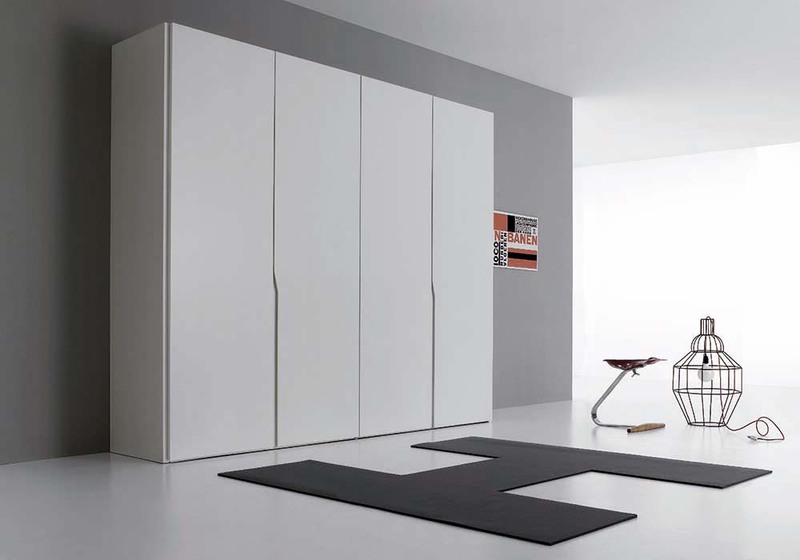 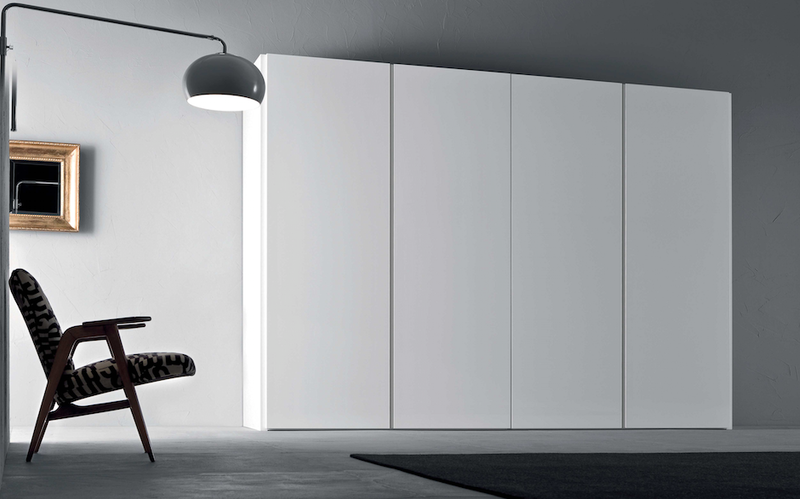 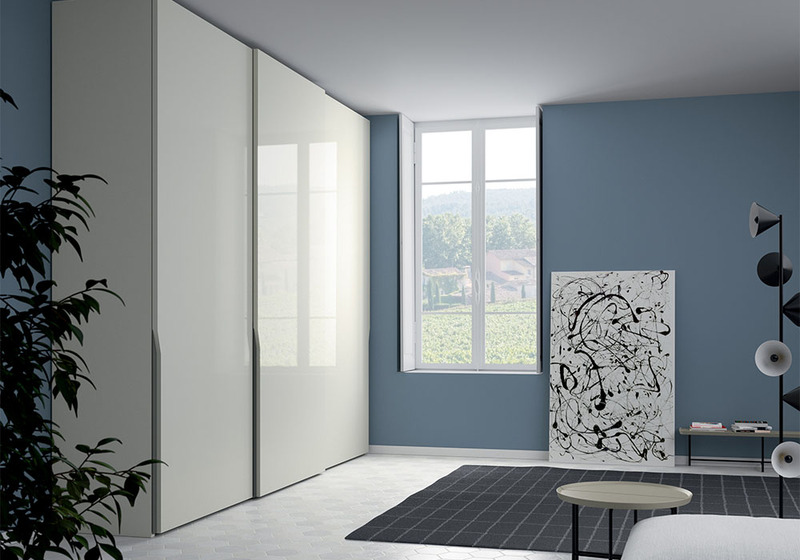 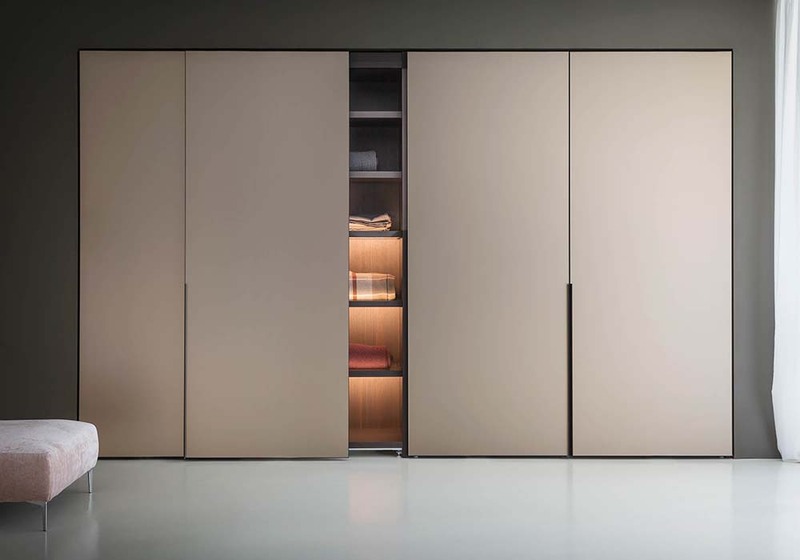 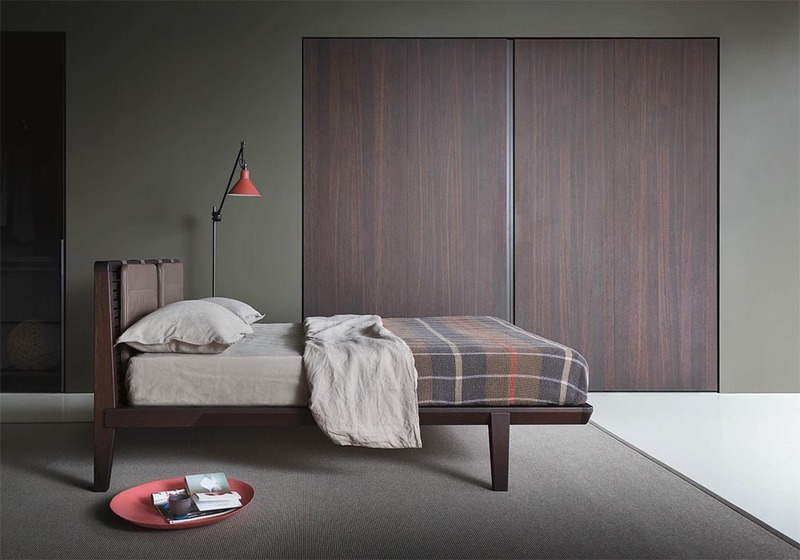 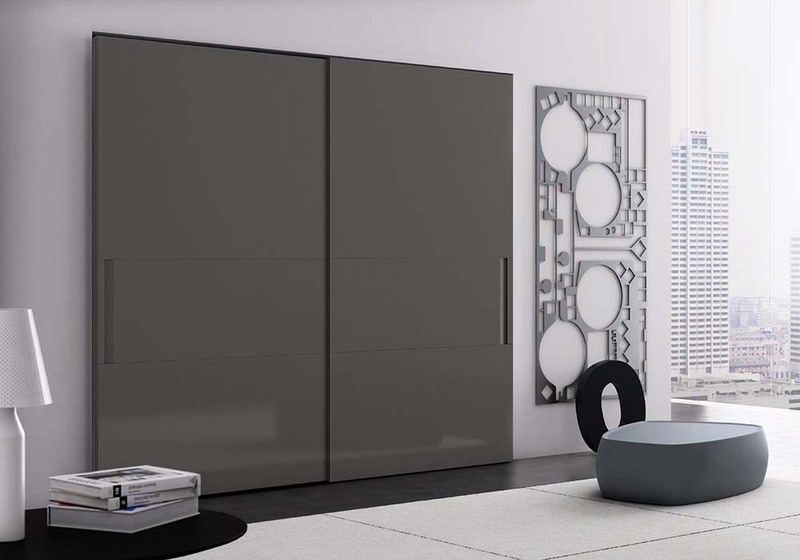 It's one of Pianca's most versatile wardrobe systems, available in an array of finishes and widths. 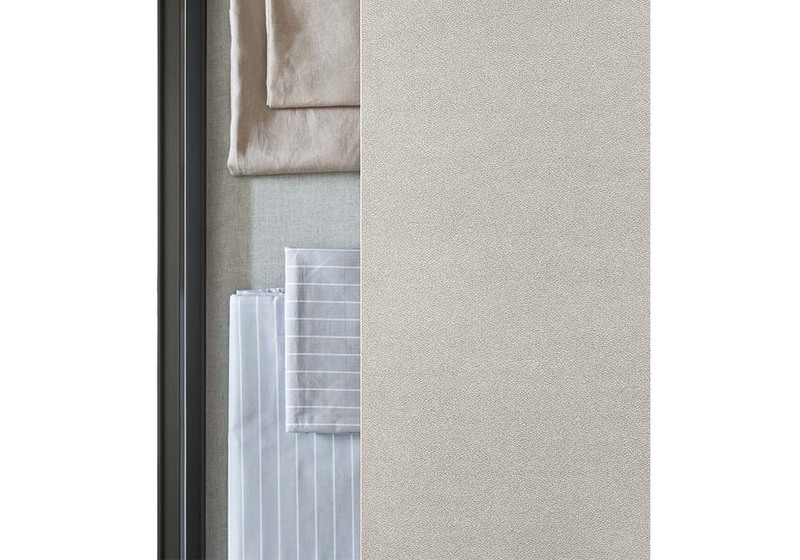 Manhattan perfectly complements compact bedroom spaces.